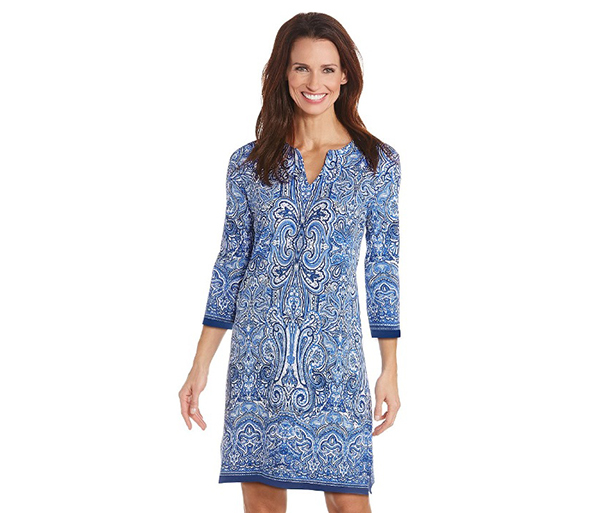 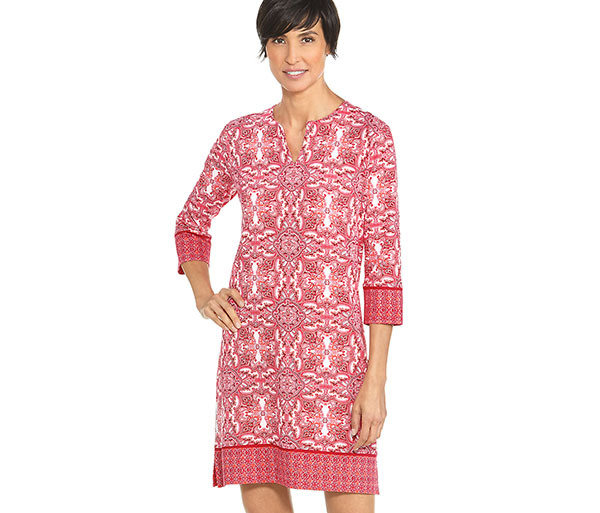 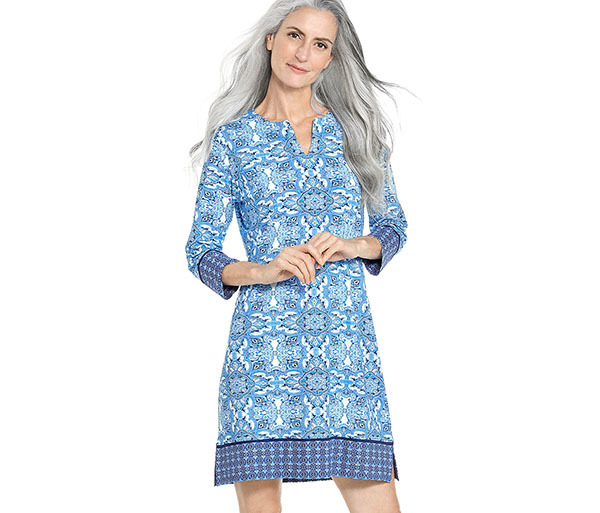 The Oceanside Tunic Dress has all the style you need for the beach or casual wear. 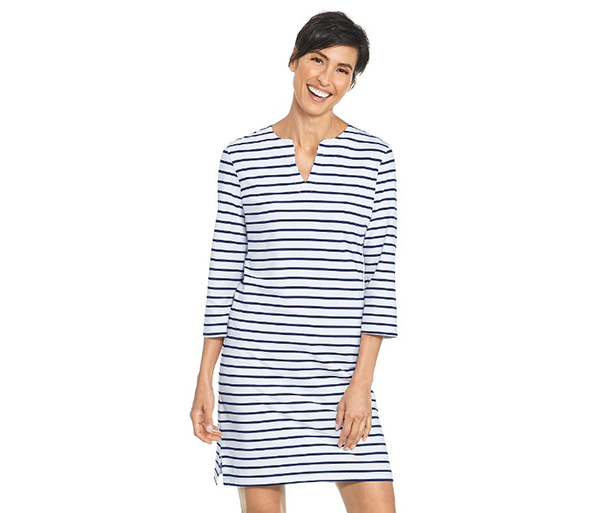 Best of all, you can wear it alone as a dress or with leggings and other accessories. 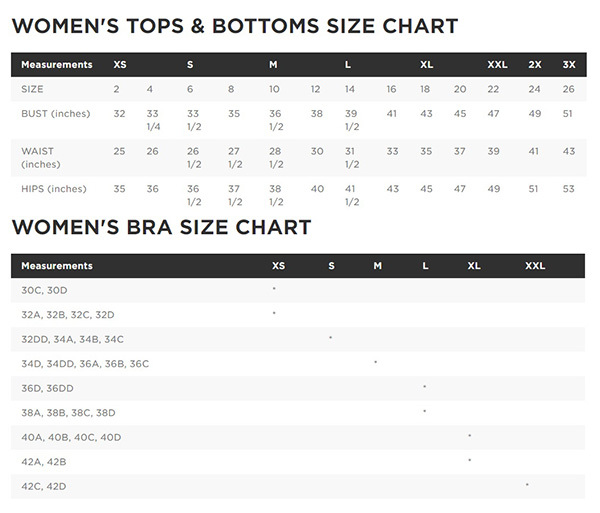 Just like you – it fits in anywhere.